As the national body for marketing, the Sri Lanka Institute of Marketing (SLIM) organises six national level events annually, which focus on various aspects of marketing and a range of market segments, with the ultimate aim of positioning the field of marketing as a prominent driver of economic growth. These events include the Peopl’’s Awards, which provide a platform for the voices of the general public, Brand Excellence, which recognzses exceptional brands and the marketers behind them, NASCO, which rewards the best of the best sales professionals, the Effie Awards, which promote effectiveness in marketing communication, Marketing Roks, which popularises marketing in schools and Gamata Marketing, which empowers SMEs and entrepreneurs. Launched in 2006 by SLIM in collaboration with Nielsen, the SLIM – Nielsen Peopl’’s Awards offer the general public the opportunity to pick the countr’’s most popular and trusted brands, organisations and personalities themselves. This is made possible through a comprehensive nationwide survey carried out by Nielsen Sri Lanka, the local branch of the largest market research company in the world, which also allows the brands, organisations and personalities to assess where they stand in peopl’’s hearts and minds. 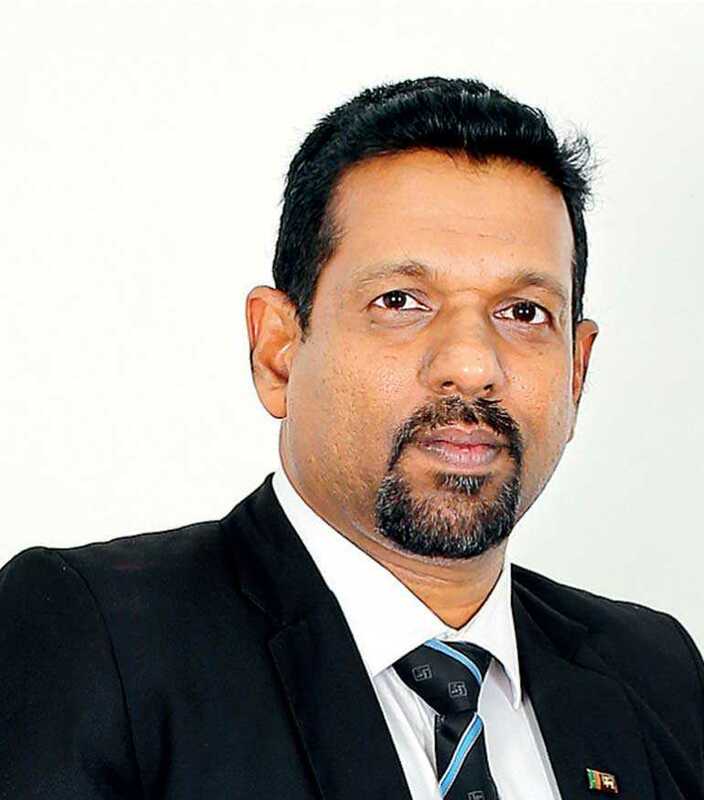 For 17 years, SLIM Brand Excellence Awards have rewarded Sri Lank’’s most prominent and successful products as well as the outstanding marketers behind those names at an eagerly awaited, glitzy awards show attended by the cream of the corporate sector. With the entries reviewed by an eminent panel of judges composed of the countr’’s most respected professionals, the event has helped establish and maintain best practices in branding and to raise local brands to global standards. As the ultimate objective of marketing is to increase sales, in 2002 SLIM launched an annual event where outstanding sales professionals were provided training by veterans in the field, before being awarded a certificate for participation. In 2010, the event was converted in to a competitive awards show to recognise the best sales professionals in the country and to add a touch of glamour to the profession. Since 2008, SLIM has been the franchisee of the world renowned Effie Awards in Sri Lanka, which is the pre-eminent honour in the global advertising industry. The main aim of Effies Sri Lanka has been to build a culture of accountability in advertising through the production of effective marketing communication. This is achieved by recognising advertising that goes beyond mere creativity to helping clients build brand equity and boost revenue. Marketing Roks is a national level CSR project conducted as a game show for Advanced Level students by SLIM. Launched in 2011, the show has been designed to unleash the hidden marketing talents of students using real business case studies, and serves as both a CSR project and an investment for creating future corporate leaders.‘‘Gamata Marketin’’ is a prograe launched by SLIM in 2012, which travels around the island educating SMEs, rural enterprises and upcoming entrepreneurs on marketing principles and their applications by focusing on specific regional industries. This is undoubtedly a worthwhile initiative as SMEs generate a major portion of national GDP and their contribution is vital to the marketing fraternity. In its pursuit of constant improvement, SLIM will further expand its portfolio of national level events this year with the introduction of SLIM DIGIs 2018/19, a unique Digital Awards ceremony aimed at recognzsing outstanding campaigns and the exceptional talent of digital agencies and companies in the local digital sphere. As Sri Lank’’s digital industry continues to grow and make its mark on the world stage, this awards competition will be judged according to international standards by the industr’’s most respected professionals.